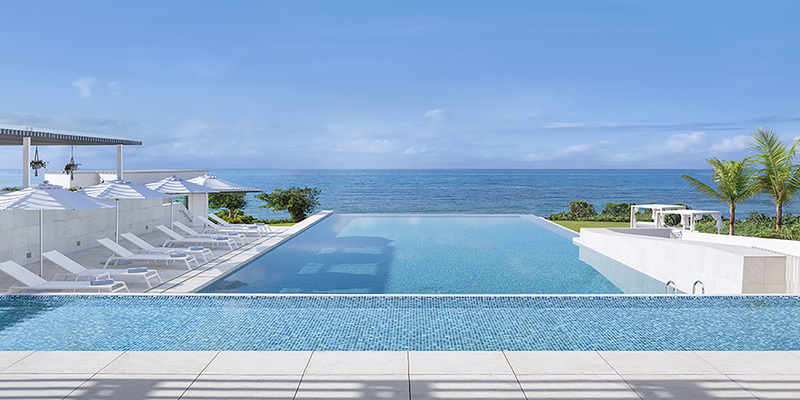 Bethesda, MD, 2019-Jan-30 — /Travel PR News/ — The Luxury Collection®, part of Marriott International, Inc., today (01/29/2019) announced the opening of the 58-room IRAPH SUI, a Luxury Collection Hotel, Miyako Okinawa, marking the third Luxury Collection property in Japan. Owned by Mori Trust Co. Ltd., IRAPH SUI is a stunning seafront property that overlooks the warm pristine waters of Japan’s southern Okinawa islands. The Luxury Collection®, part of Marriott International, Inc., is comprised of world-renowned hotels and resorts offering unique, authentic experiences that evoke lasting, treasured memories. For the global explorer, The Luxury Collection offers a gateway to the world’s most exciting and desirable destinations. Each hotel and resort is a unique and cherished expression of its location; a portal to the destination’s indigenous charms and treasures. Originated in 1906 under the CIGA® brand as a collection of Europe’s most celebrated and iconic properties, today The Luxury Collection brand is a glittering ensemble, recently surpassing 100 of the world’s finest hotels and resorts in more than 30 countries and territories. All of these hotels, many of them centuries old, are internationally recognized as being among the world’s finest. For more information and new openings, visit theluxurycollection.com or follow Twitter, Instagram and Facebook. The Luxury Collection is proud to participate in the company’s award-winning loyalty programs – Marriott Rewards®, The Ritz-Carlton Rewards®, and Starwood Preferred Guest® (SPG). The programs, operating under one set of unparalleled benefits, enable members to earn points toward free hotel stays, achieve Elite status faster than ever, and seamlessly book or redeem points for stays throughout our loyalty portfolio of 29 brands and more than 6,900 participating hotels in 130 countries & territories. To enroll for free or for more information about the programs, visit members.marriott.com. This entry was posted in Business, Hotels, Resorts, Travel, Travel Management, Travel Services, Travelers and tagged hotel, IRAPH SUI, Japan, Luxury Collection, Marriott International, Miwako Date, Okinawa, seafront. Bookmark the permalink.